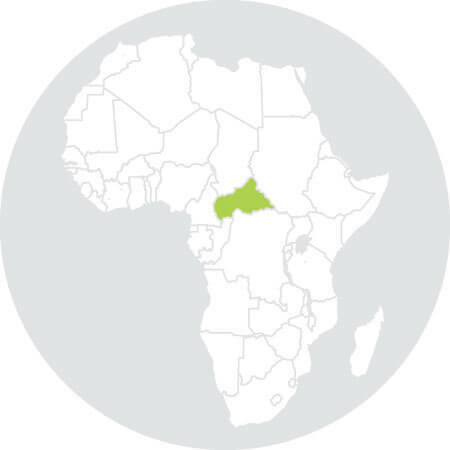 A Cargo Tracking Note (CTN) / Bordereau de Suiv de Cargaison (BSC) must be obtained for all shipments to Central African Republic (CAR) at the port of departure (POL). This is mandated by the Ministère des Finances et du Budget. Responsibility relating to the issuance of the Cargo Tracking Note (CTN) / Bordereau de Suiv de Cargaison (BSC) and all costs is with the shipper. All information required on the CTN/BSC is compulsory. Local representatives at the discharging ports will inspect each and every shipment on the presence of a corresponding CTN. Shipments without the Cargo Tracking Note / BSC will result in delays and fines/ seizures. The CTN/BSC number must be included on the manifest.